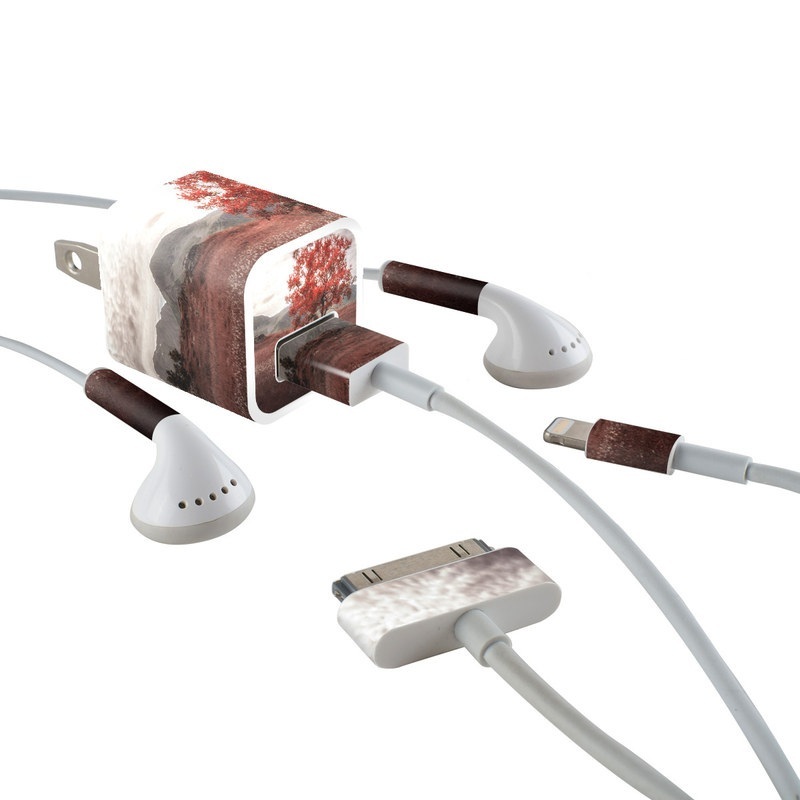 Remember, we offer over 1000 pieces of art as skins for your Apple iPhone Charge Kit. 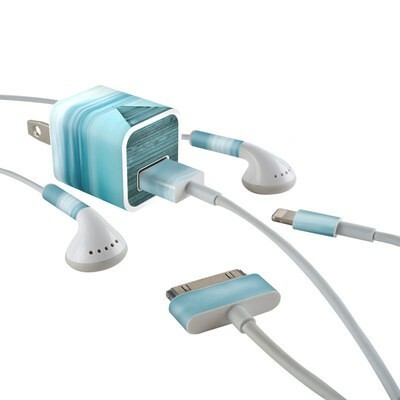 LOVE that you can coordinate your charger with your skin and/or case. SKIN YOUR CHARGERS!! 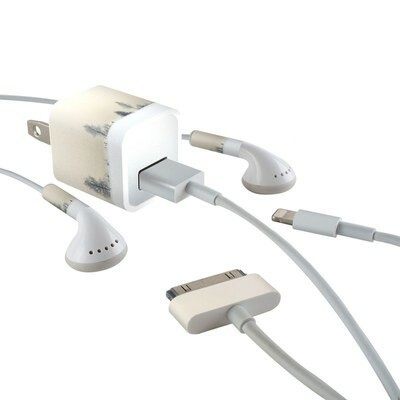 In college, I kept losing chargers because we all had the same white apple cords and these skins ended that problem once and for all! So pretty! Love the colors. Makes my charger Stand out- no confusion! I love the details of decorating my charger! Now no more confusion over who’s it belongs to! All my "stuff" matches and my son can't claim them! Thanks, excellent and innovative product and material. purchased this for my husband who works in the solar energy field. really like the way the design is formatted to the size of the cube. now he and i can keep track of our charges and cords. i had previously purchased coral reef which i love. Easy to install!! Matches my ipod classic really well!! Easy to install and matches my phone really well!! Love it!!!! Fun, colourful...easily ID my charger! 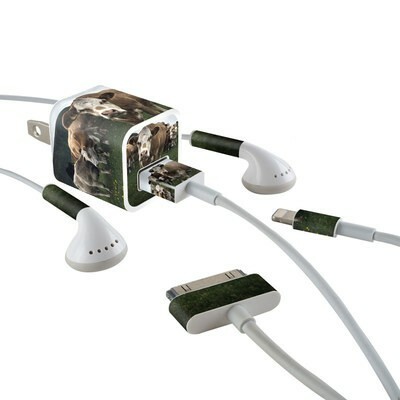 Loved the artwork and what a great way to distinguish your charger and head phones from the rest of the family! Love the colours! Distinguishes my charger from others! Lovely vibrant colors that pop. Love matching chargers to phones! This little kit really helps me tell my cords from everyone else's! I love Japan. So this was a perfect choice for me. Wonderful refreshment of the usual white. It makes the whole set shine. 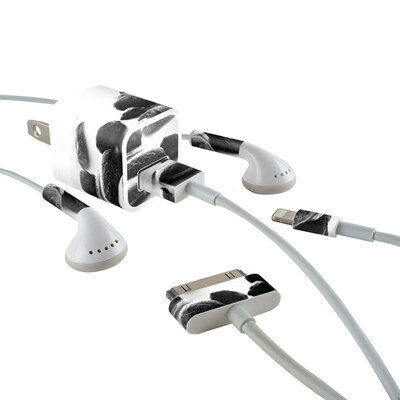 Perfect, everything I wanted for my iphone accessories!